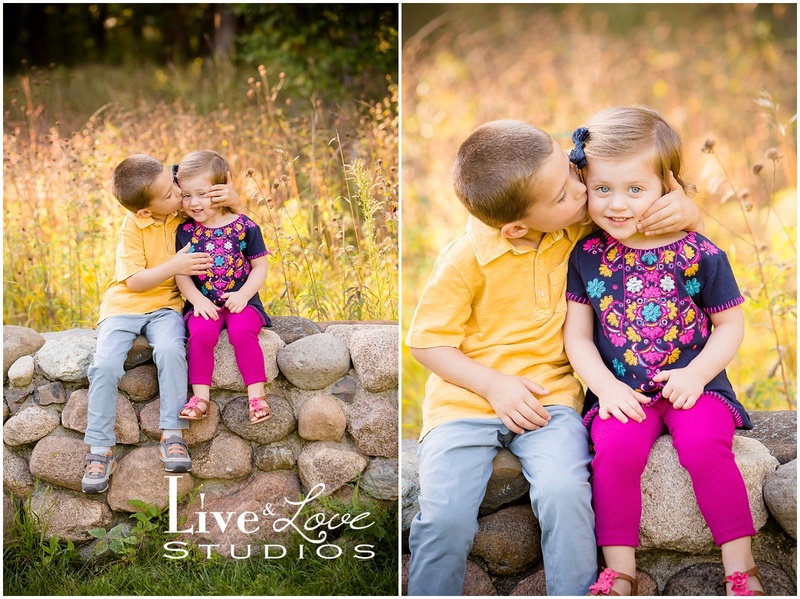 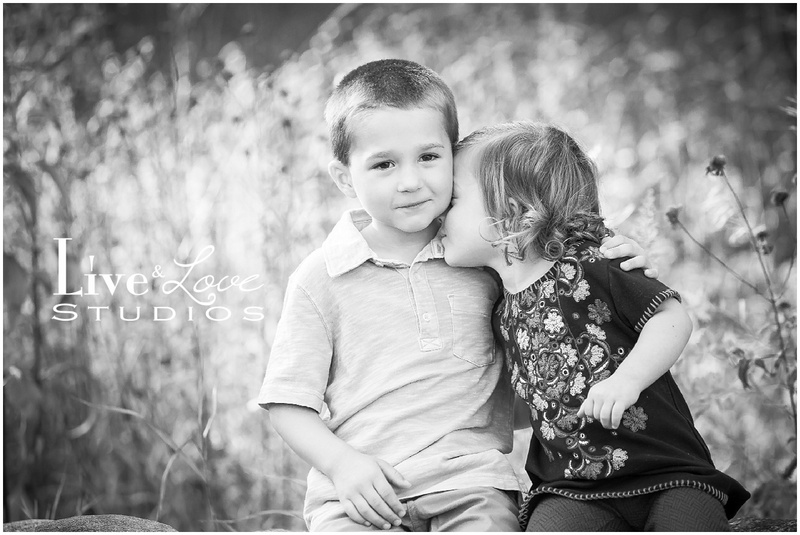 These two adorable siblings have so much personality and so much love for each other! 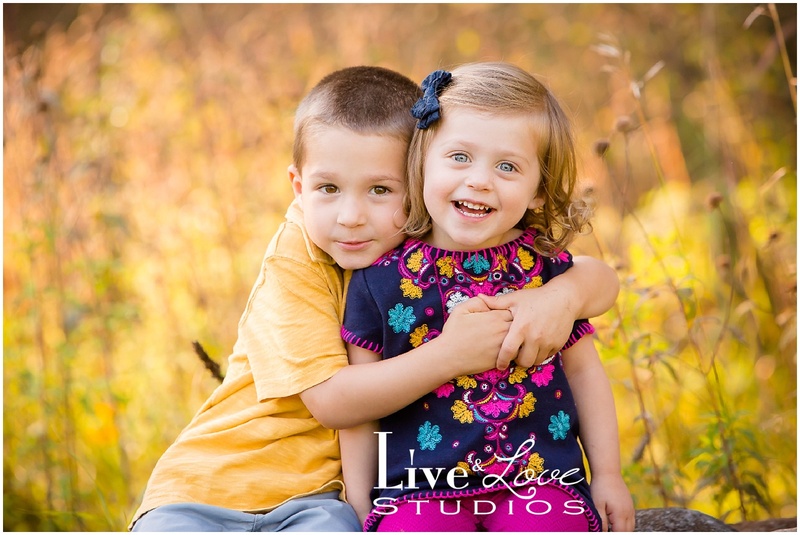 They were so precious and did such a great job for the camera. 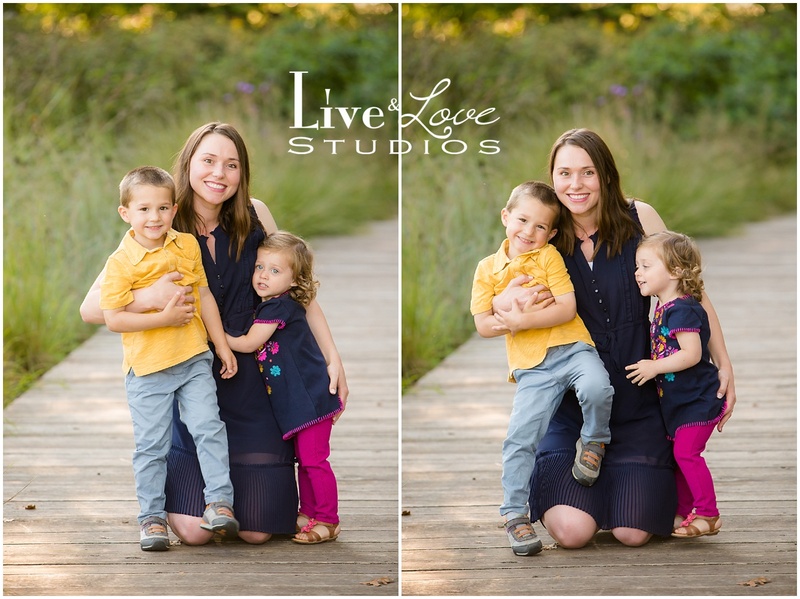 Mom even jumped in a few of the photos, too! 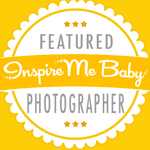 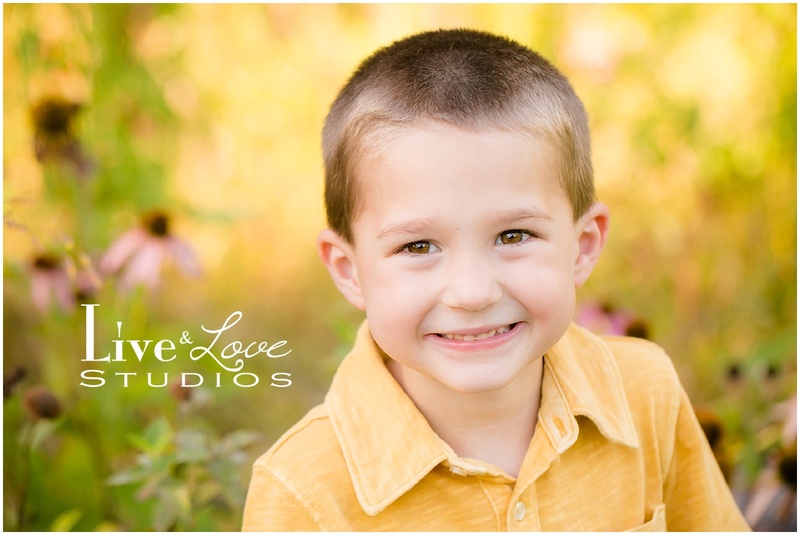 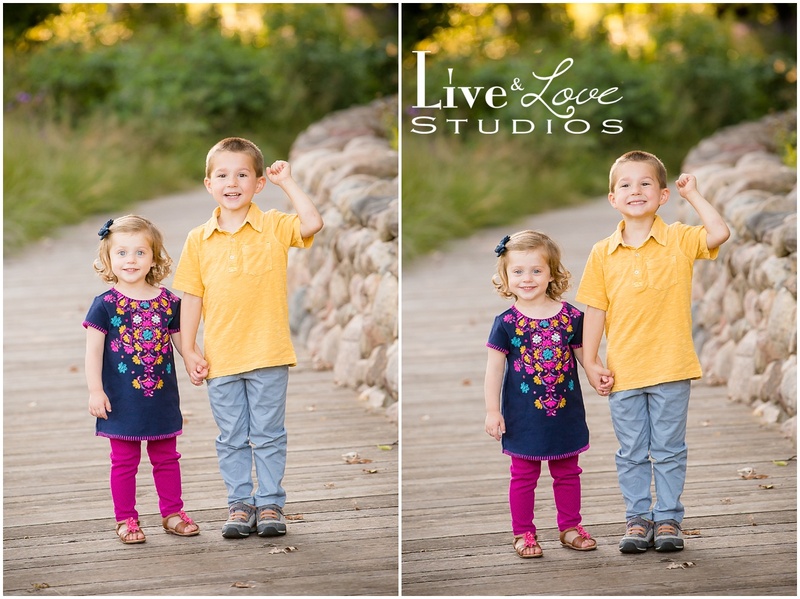 I had tons of fun working with this family and getting to show their spirited personalities through my camera. 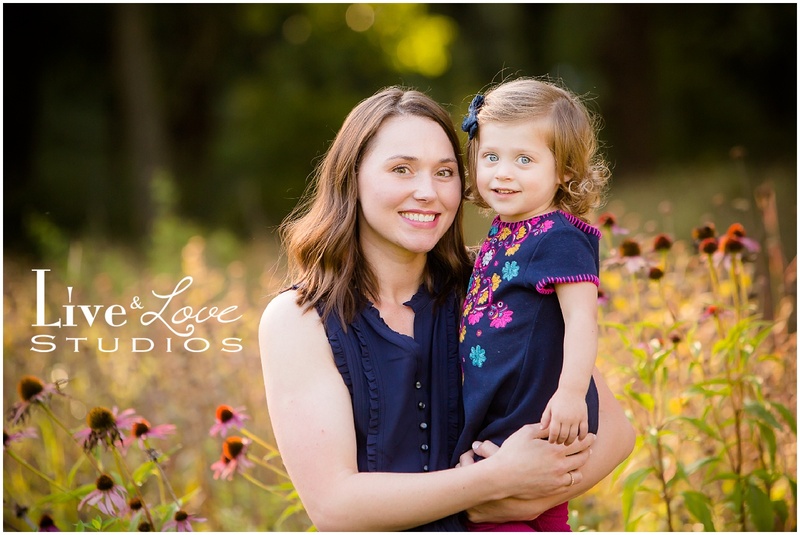 Sign up for our mailing list and get $50 off your first regular session with us! 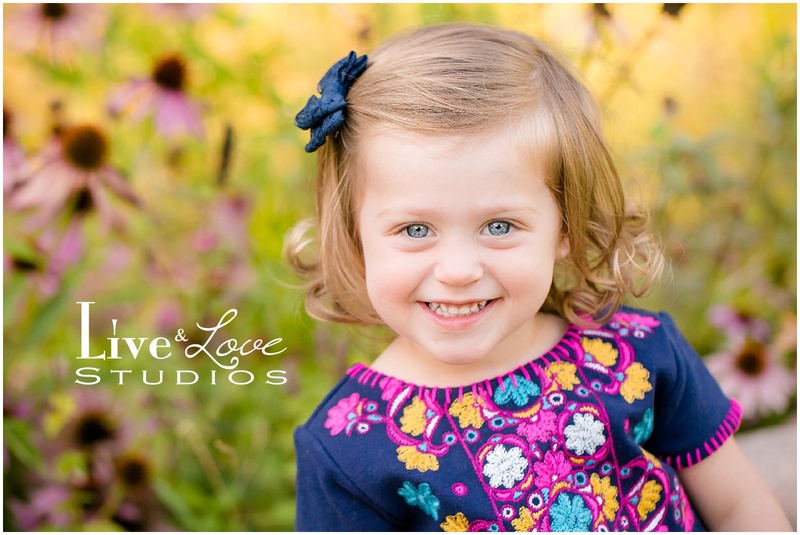 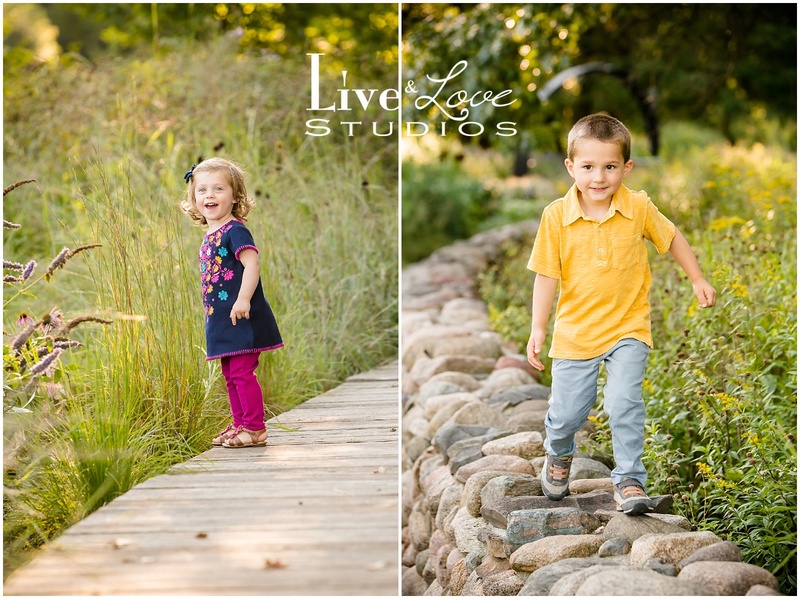 Live and Love Studios is based in Eagan, MN. 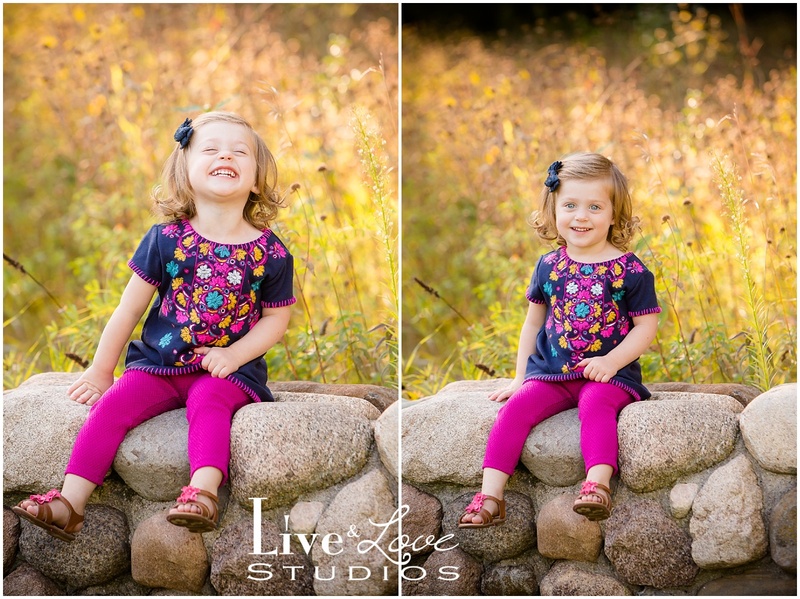 We proudly serve the Minneapolis and St. Paul metropolitan area and surrounding suburbs including Apple Valley, Bloomington, Burnsville, Edina, Inver Grove Heights, Lakeville, Mendota Heights, Rosemount, and Woodbury.